LCS® is a leading provider of high-quality senior lifestyle products and services. Customers and partners look to LCS to provide solutions that help them navigate and thrive in a complex, ever-changing environment. The LCS Family of Companies serves approximately 33,000 seniors in 32 states. We provide senior living management, development, and repositioning for both Life Plan Communities and rental communities, as well as offering a full-service real estate private equity company, home health services, insurance, and national volume purchasing services. We are a national organization with local pride. Our passion to serve our customers first and foremost, as well as serving the communities in which we live, is helping to make a positive difference in the lives of an entire generation of seniors, as well as generations to come. 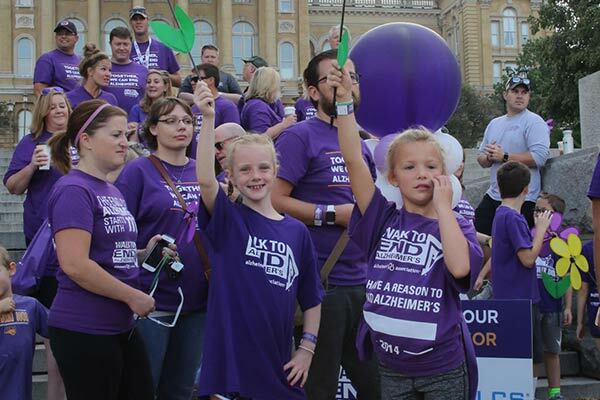 We have seen firsthand how the collective efforts of employees, communities, and our residents across the country can spur others in their local communities to take action and support a cause, such as the Alzheimer’s Association. Alzheimer’s disease impacts one in three seniors today. LCS is committed to making a positive difference in the Association’s commitment to find the first survivor of this disease. 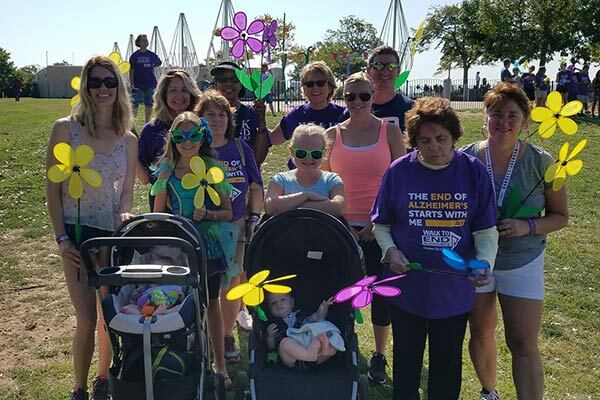 As a proud National Team of the Alzheimer’s Association Walk to End Alzheimer’s®, LCS is again forming teams to participate and raise funds for Walks across the country. 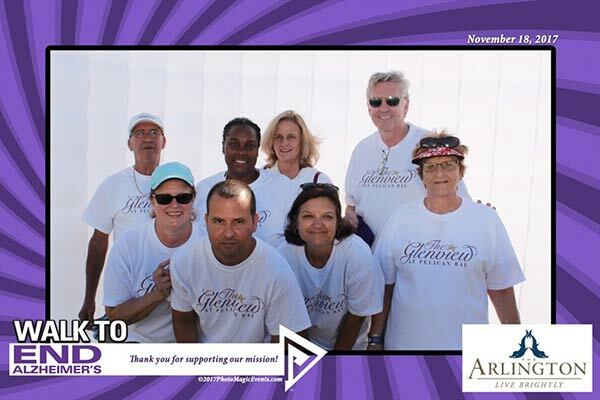 The funds raised advance the care, support, and research efforts of the Alzheimer’s Association. 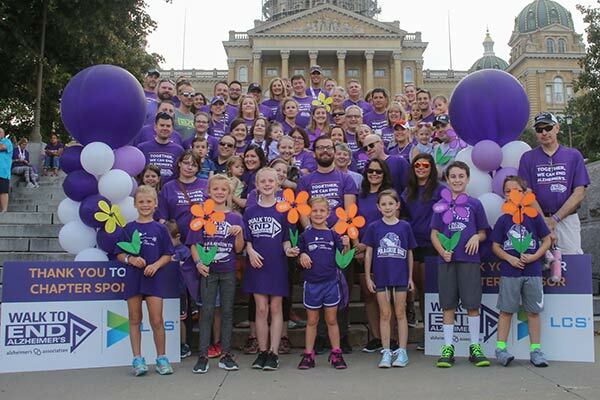 Team donations play an important role in improving the lives of people living with Alzheimer’s, their families, and caregivers. 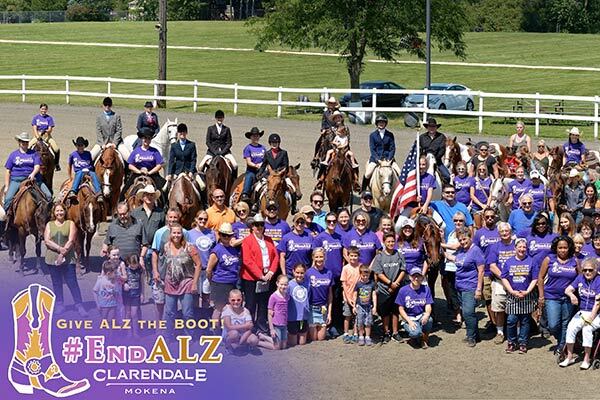 As a National Team, LCS plans to increase our team participation across the country, as well as our financial support of the Alzheimer’s Association.